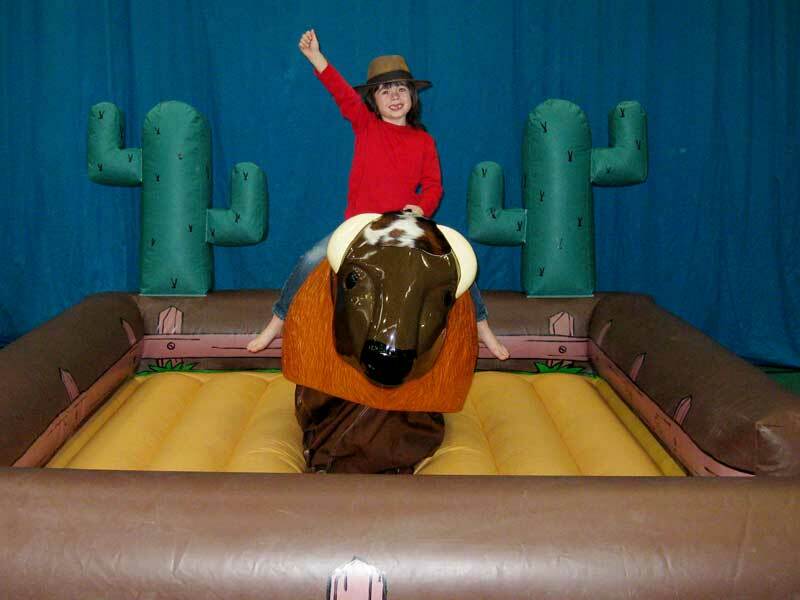 Have your own wild west party at your home or have it as an extra for your Go kart or Quad bike party. 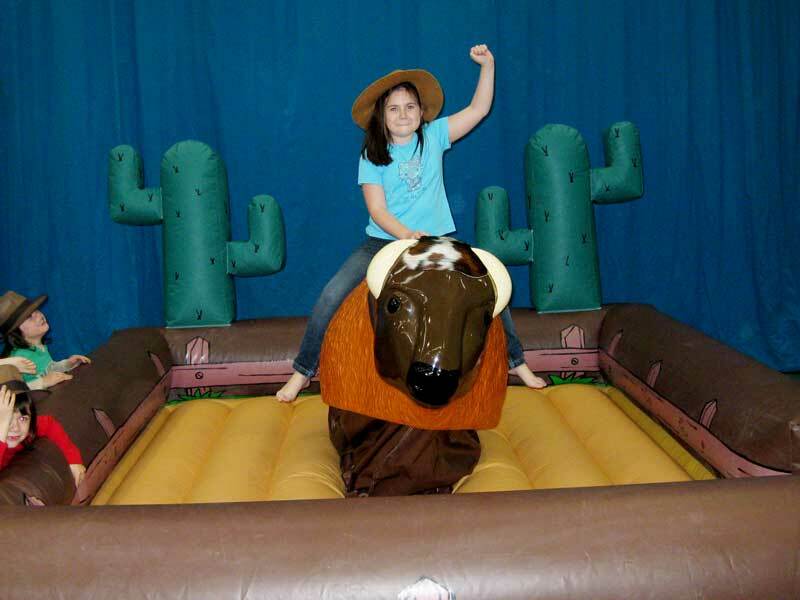 Beat the clock and try to beat your friends to be the champion of the rodeo. 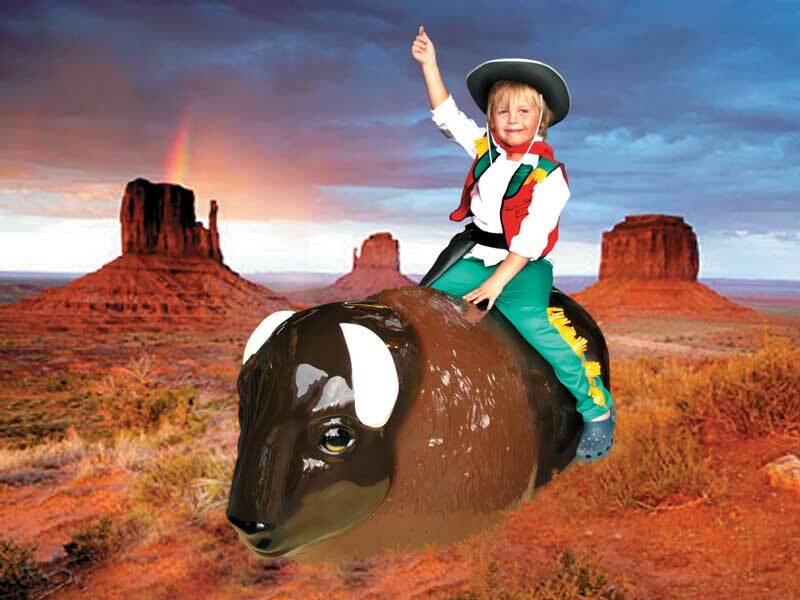 Specially designed Billy Bull rodeo ride for children aged 5 – young adult. 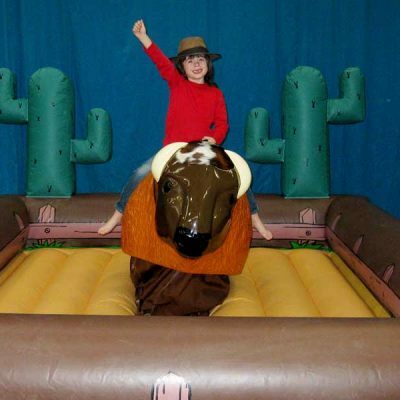 Operated by one of our fully trained team. 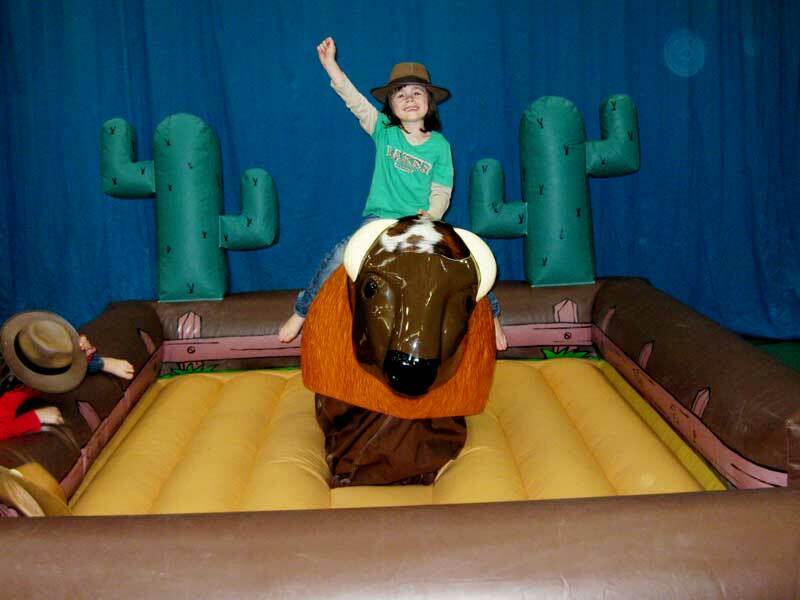 Book a week day rodeo party in your home or hall and get a complimentary bouncy castle. 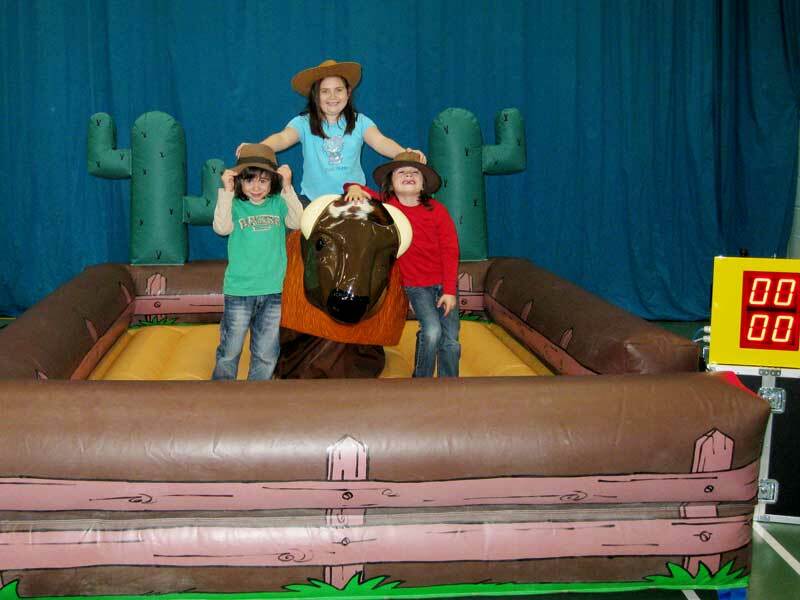 I can highly recommend Steve and his team to run the most wonderful birthday parties and PTA events at schools. 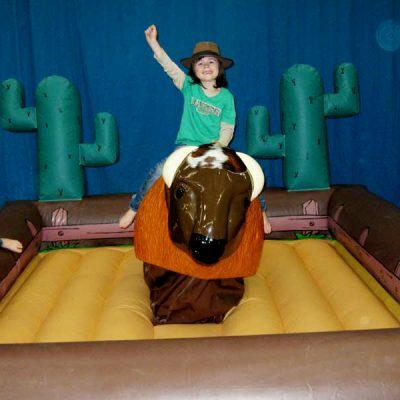 We have used Go Kart Kids lots of times over the past few years and have recommended them to many of our friends. 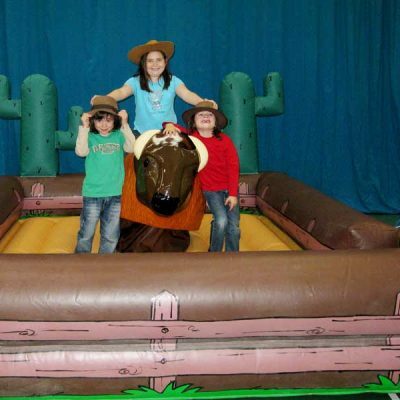 They have always carried out the parties with great fun, enthusiasm and safety and are very professional. 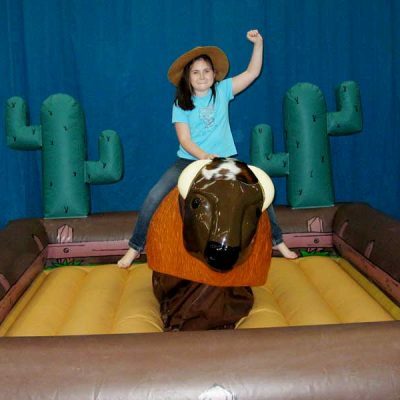 My children and their friends have thoroughly enjoyed all their parties with Go Kart Kids and leave us with very fond memories of spectacular parties. They are worth every penny. Mrs S Nicholls, Loughton, PTA member.